Located just past the Carolina Beach Lake, A&G Bar-B-Que is Carolina Beach’s premier BBQ restaurant. Their staff takes pride in offering great food at a great price. Their menu is extremely diverse, featuring not only their famous BBQ, but many other southern musts. They feature just under 20 vegetables, just like Grandma used to make ’em. They also have a new special everyday. 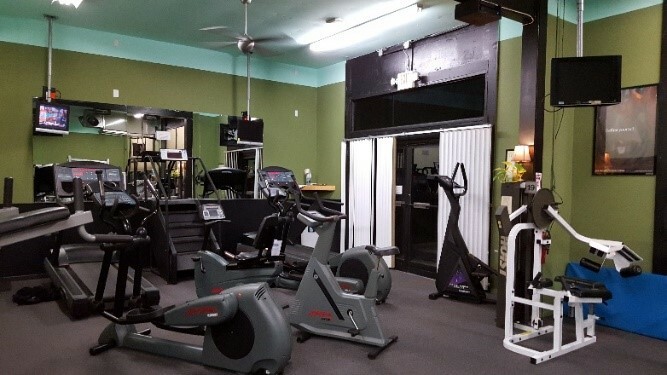 Stop in to see what they offer! 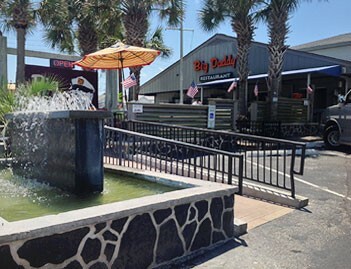 Located in Kure Beach, with views of the Atlantic Ocean and the Kure Beach Pier, Big Daddy’s front deck is a relaxing place to enjoy a cocktail, sample an appetizer or dine on freshly prepared to order seafood that will satisfy any appetite. On weekends, enjoy live music too! Plus their menu not only has a wide selection of seafood favorites, they also offer perfectly grilled burgers, sandwiches, wraps and more. Inside, Big Daddy’s can accommodate any size family or group for lunch or dinner. As one of the Island’s largest restaurants, Big Daddy’s is happy to host large groups, parties or receptions of any size. 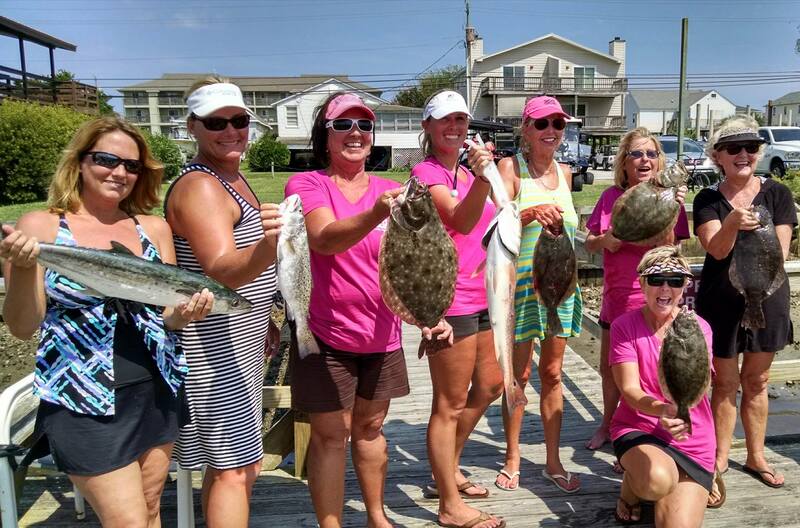 For hardware & beach necessities, Island Tackle and Hardware has got it covered. 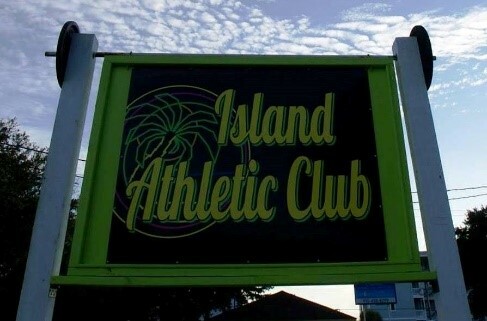 If you are on the island to do some fishing, this is your one stop shop. They have pretty much any kind of bait you need, a large section of tackle to fill your tackle box, tons of rod & reel combos ready to go, they’ll even spool your reels with new line. This is the place to get your fishing license, Yeti coolers and yearly passes to Freeman Park for the 4×4 folks. 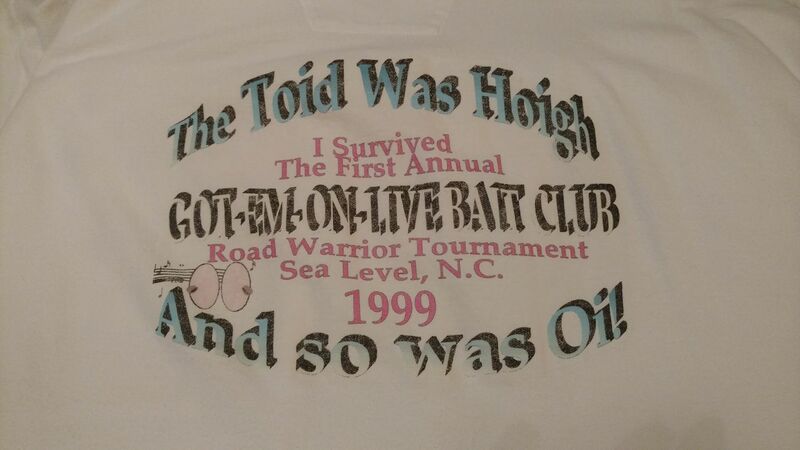 You can get your propane tanks filled here and they are an official NC weigh station for your trophy catch. 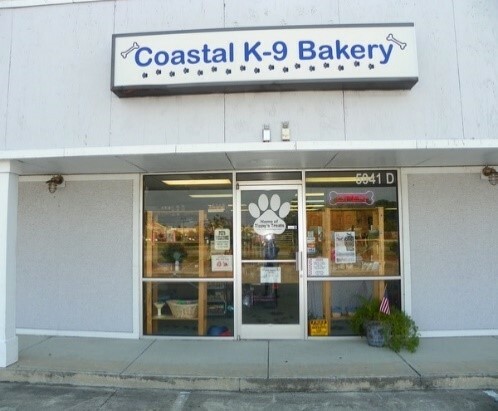 Coastal K-9 Bakery’s doors were opened in November 2004 by Jackie Oakes. It is her desire to offer to your pet friends the best quality dog treats possible. All our treats are made of human-grade, organic and natural ingredients. She uses NO sodium, sugars, artificial colors or flavors, preservatives or animal fats or oils in her treats. She offers six flavors: Chicken & Rice, Peanut Butter, Bark-B-Q Ribs, Apple Oatmeal, Salmon, and Parmesan Cheese. Two flavors are gluten free; they are Garden Medley (sweet potato, green beans, and blueberries) and Honey Ginger Carrot Sticks . Moved by their love for the Cape Fear River, the owners decided to found Wilmington Water Tours in order to share with others the history and beauty of this region. 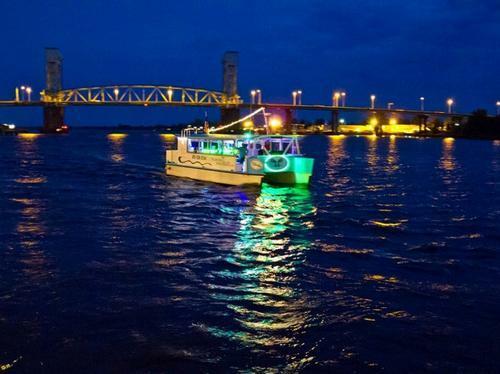 Their passion then created “The Wilmington,” a state-of-the-art, fully enclosed and handicapped accessible motorized catamaran, which can accommodate up to 49 passengers. Wilmington Water Tours is based in Historic Downtown Wilmington, North Carolina. 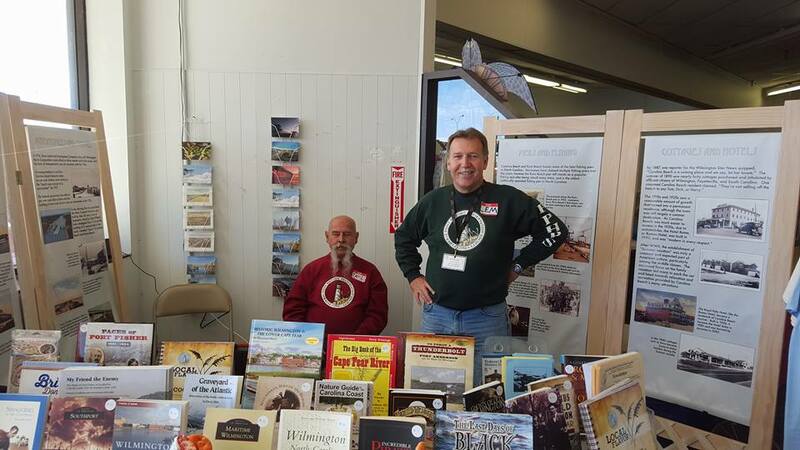 They offer daily narrated cruises and private charters. 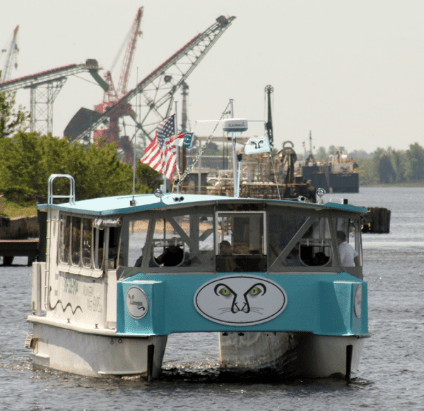 Passengers board the vessel to explore the waters of the mysterious Cape Fear River, while also learning about the history, wildlife, and ecology of this waterway and surrounding area. The History Center is proud to feature A & G Bar-B-Que, an island icon, located just past the Carolina Beach Lake at 800 South Lake Park Boulevard, as our business of the month. 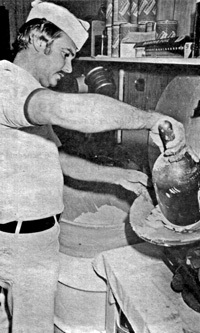 The original owner, Alton Riggs, opened its doors in 1988. Alton retired at which time his daughter, Angela and her husband, Robert Stalnaker, took over the restaurant. 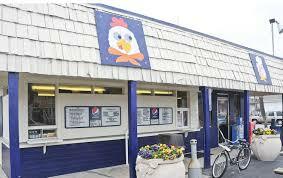 Their menu features BBQ, fried chicken, fish, hamburgers, hot dogs, sandwiches and lots more. 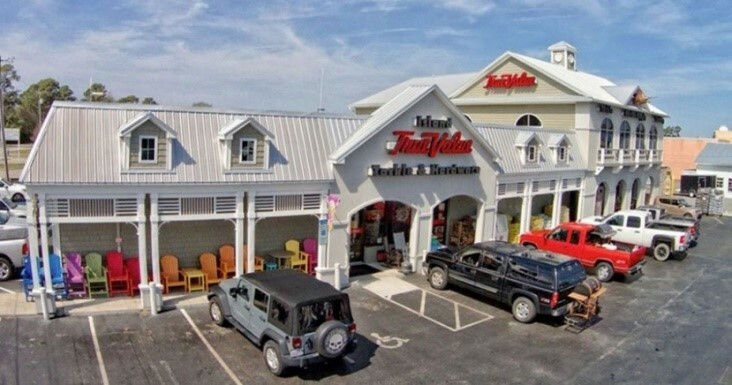 They have the best old fashioned “Southern” style hamburgers and hot dogs on the island. Their fried chicken is just “the best” as well as their Brunswick stew, which is a southern favorite. Don’t forget catering!! With the holidays coming up, they are the perfect choice for your party or event. 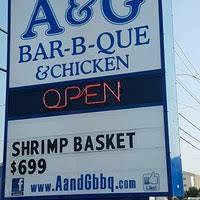 For the greatest food at a very reasonable price, make A & G your first stop!